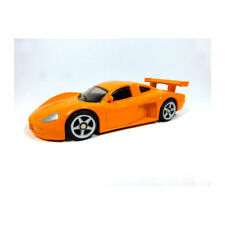 Siku 6313 sports car and motorcycle set. Marke SIKU. Number: 6313. Garage door high. This sight will thrill lovers of fast cars and motorcycles: Porsche 918 Spyder, Ducati 1299 Panigale and a Bugatti Chiron stand in line. Three top-rated supercars united in one set. With over 2.000 horsepower in the original, they are the speed kings in the nursery. 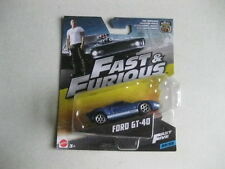 Sport Car Set SIKU. Marke Siku. Number: 6301. Model: BMW 8series. Wheels: Hotwheels twin-spokes (look like BMW M-parallels!). QUALITY MODEL NEW AND BOXED CONDITION. JUST WHATS IN THE PHOTO. 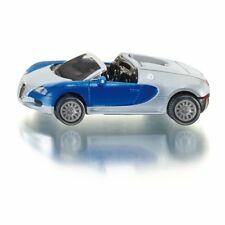 Siku Bugatti Veyron Grand Sport Miniature die cast vehicle Ages 3 Colour: Blue/White Size: 8cm x 2cm x 4cm . 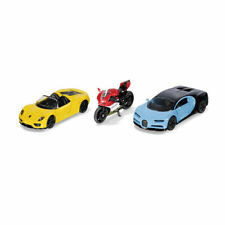 This is a set of three Bugatti Veyron Grand Sport models made by Siku and fished to their usual high standard. 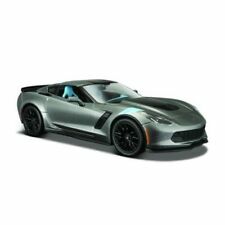 Siku Gift Set - 3 Sports Cars - Die-Cast Vehicle - Siku 6301. Siku Battery For Tractors & Trailers - Die-Cast Vehicle - Siku 6702. Local Tram - Die-Cast Vehicle - Siku 1646I. 1:50 Wacker Neuson Dw60 Dumper - Die-Cast Vehicle - Siku 3509. Last Chance Saloon. Battlefield in a Box. 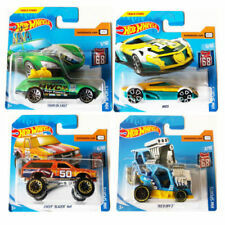 Siku sports car model gift set Set of 3 Made of both plastic & metal High quality die cast miniature design Great for collectors of model vehicles Colour: Multi-coloured Size: 8cm x 3.5cm x 2cm each . Siku Battery For Tractors & Trailers - Die-Cast Vehicle - Siku 6702. 1:32 Cutter For John Deere Harvester - Die-Cast Vehicle - Siku 7072. 1:50 Wacker Neuson Dw60 Dumper - Die-Cast Vehicle - Siku 3509. Siku sniper car High quality metal model with meticulous attention to detail Die cast miniatures from Siku Scale: 1:87 Ages 3 Size: 8cm x 3cm x 2cm . Bugatti Veyron Grand Sport - Die-Cast Vehicle - Siku 1353. 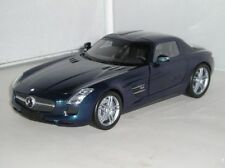 Die-cast Model. We reply to all Enquires. Siku Part No. 1475. Porsche 918 Spyder. Detailed wheels with Rubber Tyres. They are sturdy and hardwearing. (Small parts may cause chocking hazard for smaller children). We will always help you to have a 100% positive happy buying experience. Siku Part No. 1x Bugatti Vayron. QUALITY TOY MODELS. Approx 1:55 Scale. Black & Green Sports Car set. Special Edition. 2x Sports Cars We will always help you to have a 100% positive happy buying experience. 1x Gumpert Apollo. Siku Part No. 1x Audi R8. With Opening Doors (Gullwing on the Apollo). Black & Orange Sports Car set. Special Edition. 2x Sports Cars Add to Favourites. Siku Part No. 1506. Porsche 911 Turbo S. Opening doors. QUALITY TOY MODELS. Small scale. Super Sports car. They are sturdy and hardwearing. We will always help you to have a 100% positive happy buying experience. 1x Bugatti Veyron. Siku Part No. 1x Porsche Carrera GT. QUALITY TOY MODELS. 1:55 Scale. Sports Car Gift set. 3x Sports Cars We will always help you to have a 100% positive happy buying experience. NEWRAY Boeing CH-47 Chinook set. Build the Boeing Chinook plane using this model kit. Made of plastic. Scale: 1: 55. Ages 3 years and up. Box Contains 1x stand; 1x model kit. Boeing CH-47 Chinook. Siku Part No. 1x Lamborghini Aventador. Black & White Sports Car Gift set. Special Edition. 2x Sports Cars We will always help you to have a 100% positive happy buying experience. Add to Favourites. Boeing CH-47 Chinook. Scale 1:55. Model helicopter kit. We are here to help! Insale Ltd.